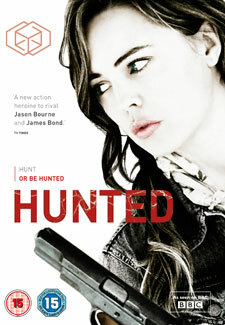 The Woman’s Own team loved spy drama Hunted when it was shown on BBC1 this autumn. Sadly, the thriller, starring Melissa George as Sam, has not been recommissioned. But if you missed out or know a Spooks fan with a hole in their DVD collection, the Hunted DVD is now available to buy – just in time for Christmas. Working for private London-based investigation firm Byzantium, Sam specialises in undercover work for the highest bidder and tracks everyone from foreign politicians to business rivals. But after she seemingly returns from the dead, things get even more complicated.